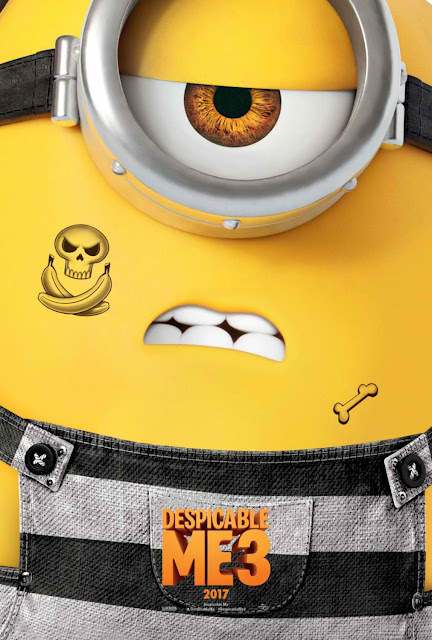 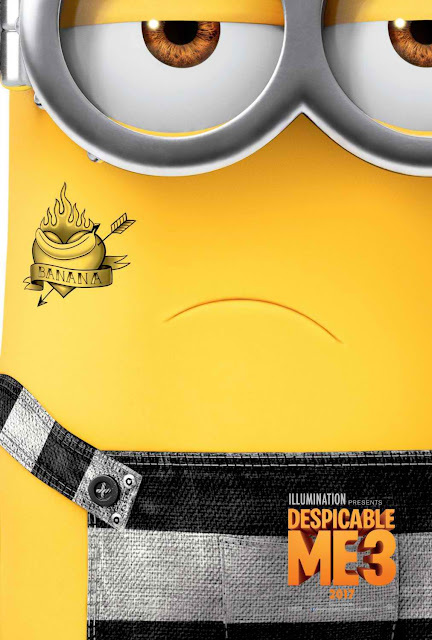 As the new trailers have revealed, the Minions go to jail in Despicable Me 3, and Universal Pictures and Illumination Entertainment have released the character posters for the six lead Minions as inmates, with cute tattoos to boot. Take a look at the new posters below and watch Despicable Me 3 in Philippine cinemas on June 14, 2017. 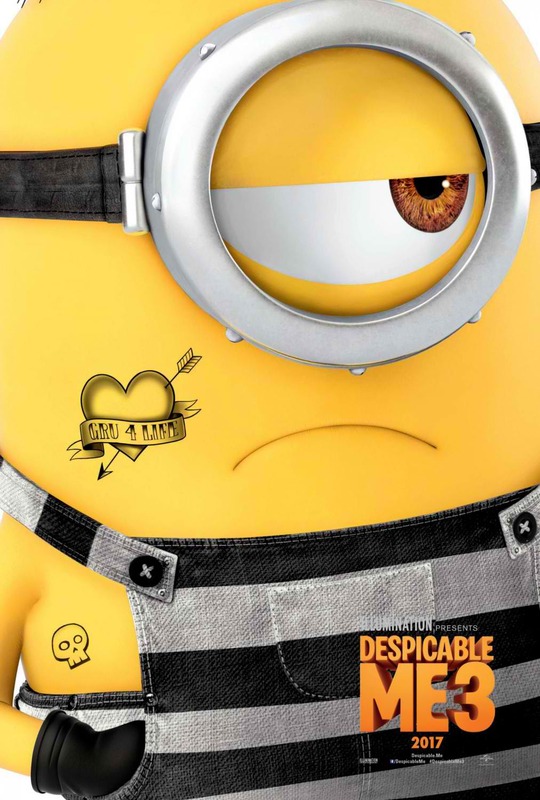 The team who brought you Despicable Me and the biggest animated hits of 2013 and 2015, Despicable Me 2 and Minions, returns to continue the adventures of Gru, Lucy, their adorable daughters—Margo, Edith and Agnes—and the Minions in Despicable Me 3. 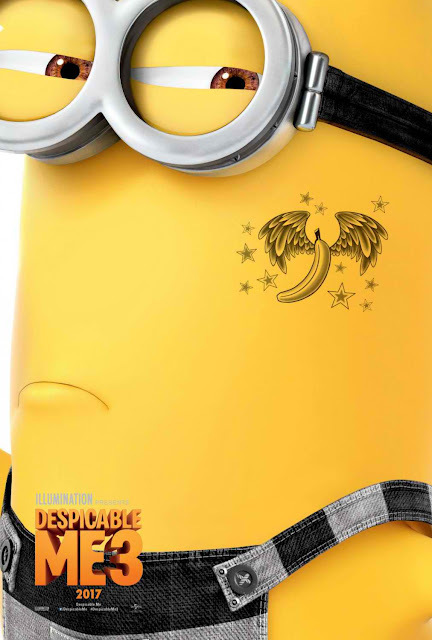 Joining Steve Carell and Kristen Wiig in Despicable Me 3 is Emmy, Tony and Grammy Award winner Trey Parker, co-creator of Comedy Central’s global phenomenon South Park and the Broadway smash The Book of Mormon. 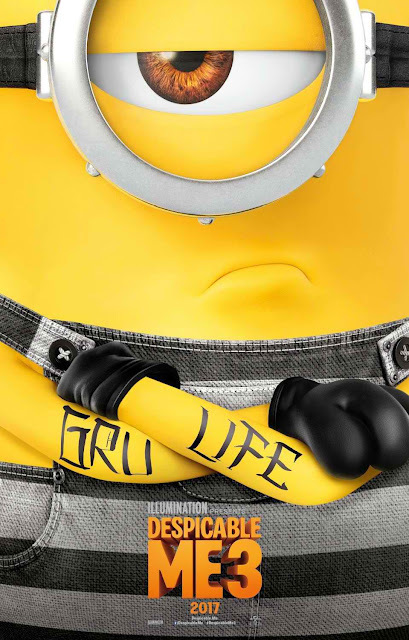 Parker voices the role of villain Balthazar Bratt, a former child star who’s grown up to become obsessed with the character he played in the ‘80s, and proves to be Gru’s most formidable nemesis to date. Despicable Me 3 is directed by Pierre Coffin and Kyle Balda, co-directed by Eric Guillon, and written by Cinco Paul & Ken Daurio. The animated film is produced by Illumination’s Chris Meledandri and Janet Healy, and executive produced by Chris Renaud. 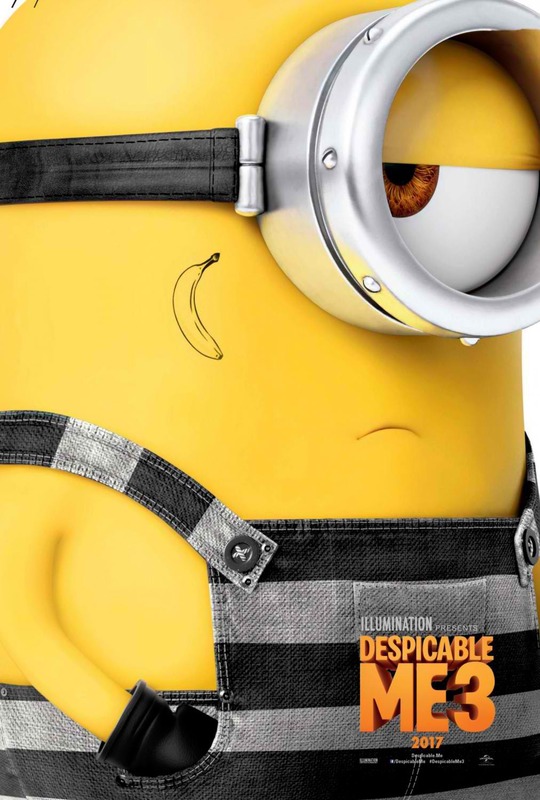 Despicable Me 3 is distributed by United International Pictures through Columbia Pictures.